Since 1977, Simonik Moving & Storage has been a family-owned business providing you with friendly service that excels in customer satisfaction. We hold BBB and ProMover-accreditation, and are proud members of the New Jersey Warehousemen & Movers Association. This means that our Hunterdon County movers have exceled at customer service and reliable service. We want you to have the best. 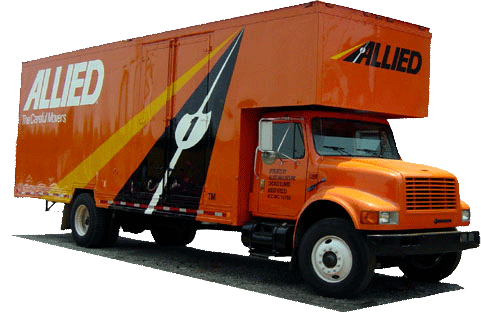 Due to our agency status with Allied Van Lines, we’re able to serve any move whether it’s a local or long-distance move. Office moving can be one of the most costly and timely moves a company’s career can face. But with our service, we can make your move happen quickly and efficiently while reducing downtime and meeting your budgetary needs. We’re able to provide employee relocations as a single service, or it can be included with your office move. Our goal for you is to make your move go as smoothly and quickly as possible. Call us today to learn additional reasons we excel over other Hunterdon County moving companies. Our specialists are ready to take your call. You can also fill out our online form to request a free, no-obligation moving cost estimate.